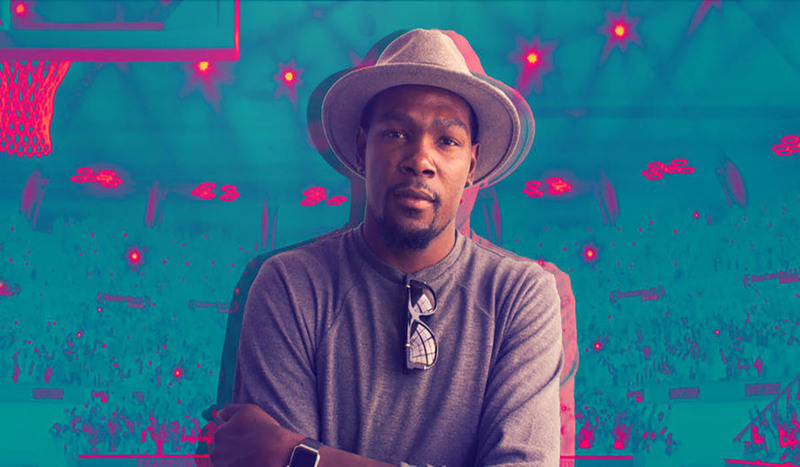 Kevin Durant has donated $10 million dollars to help low income students graduate college. The Kevin Durant Charity Foundation will be partnering with College Track, a program that helps low-income and first-generation students complete college. The Durant Center will be accessible to all students in the Washington D.C. metropolitan and will be College Track’s first establishment on the East Coast. The Durant Center will use their resources to create a 10-year plan that helps students academically and financially.